"Advance naval battle RPG" due out in 2019 in Japan. 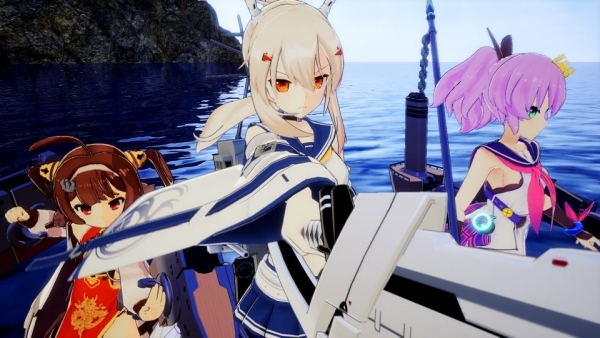 Compile Heart has released new information and screenshots of Azur Lane: Crosswave, its upcoming PlayStation 4 “advance naval battle RPG” based on the popular smartphone game, introducing the first wave of confirmed playable characters. Silhouettes of two additional characters were also teased, but their identities are still to be announced. Azur Lane: Crosswave is due out for PlayStation 4 in 2019 in Japan.